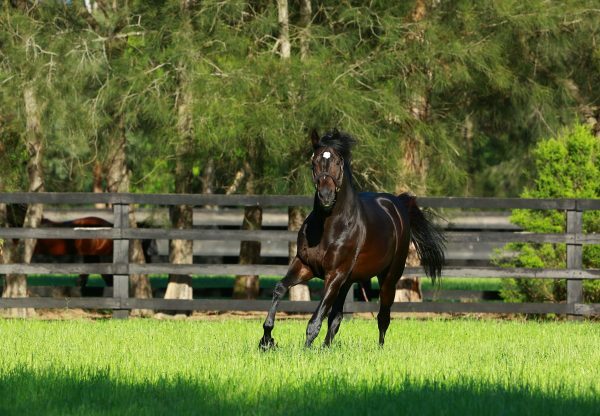 Promising filly La Diosa (3f So You Think x A Star Affair, by Star Way) staked her claim for the Group I New Zealand Thousand Guineas when scoring a fast finishing win in the Listed Canterbury Belle Stakes at Riccarton on Saturday. 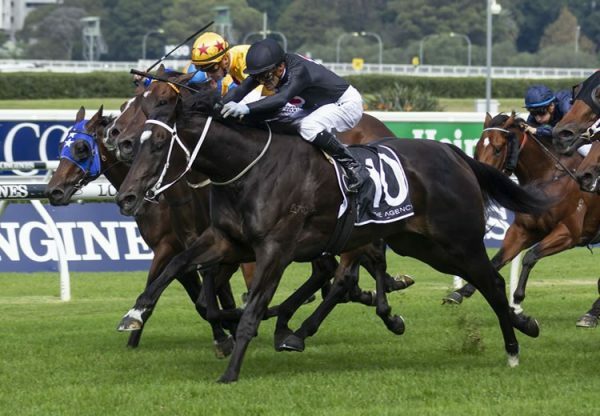 The Matt and Mandy Brown-trained three-year-old charged to the line to account for previously unbeaten fillies Starvoia and O’Naturelle in the 1200 metre sprint. 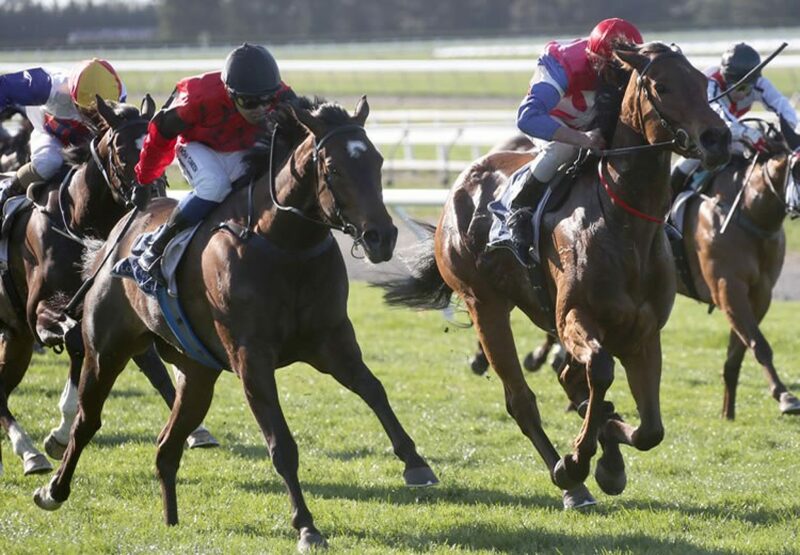 The trio are all heading toward a rematch in the Group I NZ 1000 Guineas on November 12 with La Diosa’s path to the classic to be confirmed in the coming days. “We haven’t decided how we get there yet, we’ll leave it for a few days and talk to the clients and see how she comes through this race,” Mandy Brown said. 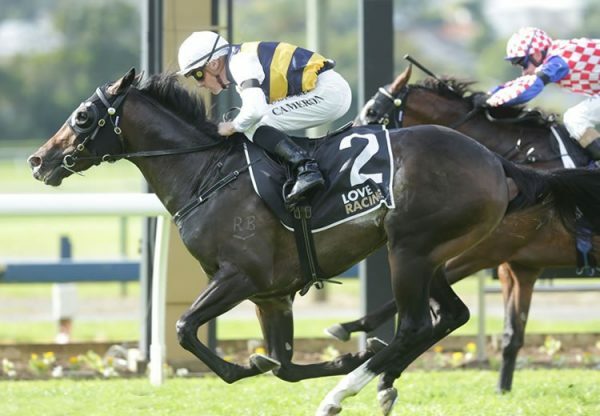 “There’s a couple of options – there are 1400 metre three-year-old races at Ashburton and Riccarton.” La Diosa was a two-year-old winner last season and following a minor placing at her next start she was turned out and returned earlier this month to finish third over 1000 metres. “I knew she would be better over more ground and I was very happy with the way she had trained on since that last run,” Brown said. “I feel there is a lot more improvement in her yet and she will appreciate getting up to a mile.” A half-sister to Group III winner Solid Billing, stakes-winner Thy and Group I placed Galileo’s Galaxy, La Diosa is the eighth winner from terrific producer and Group II winner A Star Affair. La Diosa is the second stakes-winner for champion racehorse So You Think.